Traffic Management is a full-service logistics company shipping a few boxes to full truckloads anywhere in the world. Your transportation partners helping you navigate through the world of shipping. 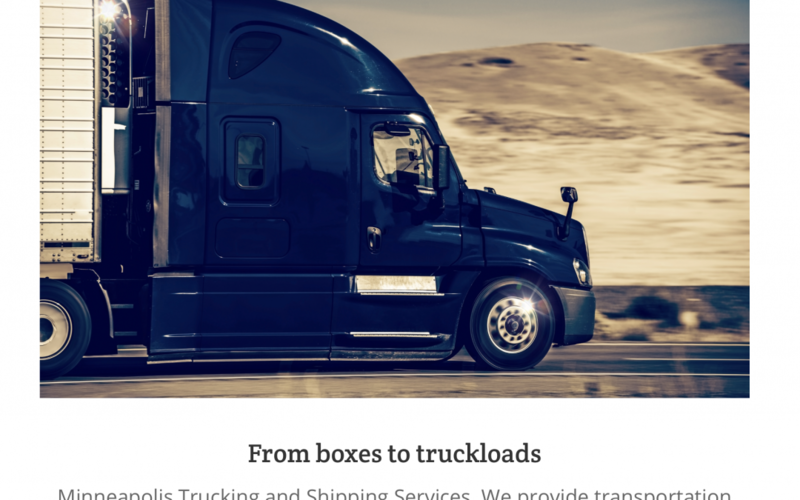 We provide freight moving services to large and small businesses, including trucking, shipping, consulting, warehousing, distribution, and import/export. You may contact us at 763-544-3455 or e-mail us at tmi@trafficmgmt.com.